It’s a very hard working for the brides to plan a beautiful wedding. Your wedding will be perfect if you have put through months and years to find the wedding dress and bridesmaid dresses. Wedding dress is the center of the wedding. But bridesmaid gowns are the surround stars to complement brides and wedding. It will be much easier to find the right bridesmaid dresses if you followed these tips. You can’t choose one dress to flatter same girls. Cause different people have different body shape. What you need to do first is choosing for the plus size bridesmaid. The full figure girls always can’t find a perfect easily, so you should choose a dress which flatters the biggest size bridesmaid. Then the left girls will be much easier to followed big size styles. Summer wedding usually required bridesmaid to wear knee length gowns or tea length gowns. Knee length bridesmaid gowns are almost popular every year and most of them can be worn second time. But some short girls with big legs maybe want a bit longer dress to cover the features. Tea length bridesmaid dress is ideal choice for curved bridesmaid. You are lucky if one of the bridesmaid been pregnant. Pregnant lady are charming and femalely. An empire waist dress with chiffon fabric is the best choice for maternity bridesmaid. You can ask a lace up back to make the maternity bridesmaid feel comfortable. It will be much easier to match the dresses colors if you have the theme color already. The bridesmaid gowns color can exactly same as your theme. But they can also wear slightly different color if you don’t mind. For example, dark green is the wedding theme. But maybe one of the girls doesn’t like the dark green color, then they can choose hunter or lime green gowns. 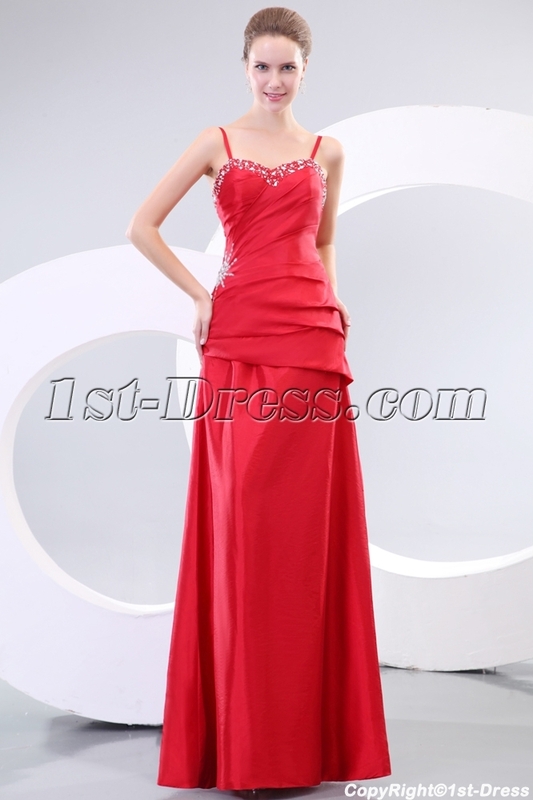 As long as the girl’s bridesmaid dress color have one point match wedding theme is fine. At last, you should also give some freedom to the bridesmaids. They will be happy and appreciated if you asked shopping together. Wish you will find the right bridesmaid dresses easier by these tips. This entry was posted in Special Occasion Dresses on March 21, 2015 by yczhj2007.